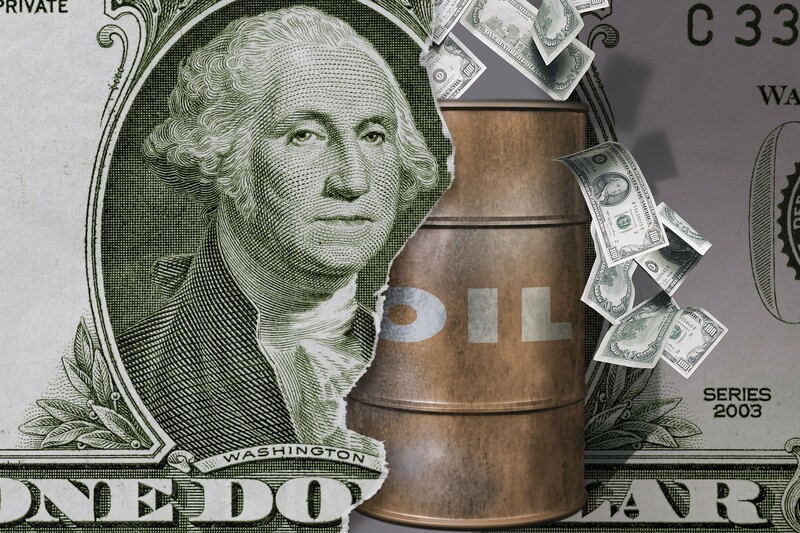 The run-up to $100 oil is giving some investors pause. This year’s longest buildup of hedge-fund bets on higher Brent crude prices is faltering, with bulls retreating for the first time in six weeks. After fears of dramatic shortfalls from Iran sent the global benchmark on a tear and triggered speculation that it will reach three digits, the rally is cooling as Saudi Arabia and other major producers step in to fill the gap. Brent rose 20 percent in seven weeks as speculation mounted over how big a supply gap U.S. sanctions on Iran would leave in the market, with prices breaching $86 a barrel for the first time since 2014. But as tension eases, futures closed the week at about $84. Mohammed Bin Salman, heir to the Saudi throne, said in an interview that the kingdom is fulfilling promises to make up for Iranian crude supplies lost to American sanctions. His comments follow U.S. President Donald Trump’s attack on the Organization of Petroleum Exporting Countries for letting prices rally. On Wednesday, the State Department urged OPEC to tap its reserve supplies. The shortfall speculation “went from the initial point of half a million to a million barrels a day of losses from Iran and then somewhere around 10 days ago people started to say, ‘Oh my God! It might be 2 million barrels a day,” said Michael Lynch, president of Strategic Energy & Economic Research. Now, “people are starting to think, they may be able to do some workarounds and it sounds like the Saudis and Russians are willing to increase production,” he said. Hedge funds’ net-long position — the difference between bets on higher prices and wagers on a drop — in Brent fell 2.9 percent to 481,945 contracts for the week ended Oct. 2, following a 53 percent jump over the previous five weeks, ICE Futures Europe data show. Longs fell 1.5 percent, while shorts jumped 24 percent, the most since May. In the U.S., the restraint is deeper rooted. Pipeline constraints in the Permian Basin and rising stockpiles are keeping West Texas Intermediate crude at a wide discount to Brent. The spread is nearing $10 a barrel, more than double its level in mid-July. Net-longs in WTI declined for a fourth straight week, dropping 3.8 percent to 319,677 futures and options, according to the U.S. Commodity Futures Trading Commission. Longs fell 2 percent, while shorts jumped 20 percent. Money managers boosted their net-long positions on benchmark U.S. gasoline by 6.2 percent and increased their bullish bets on diesel by 13 percent, according to the CFTC.